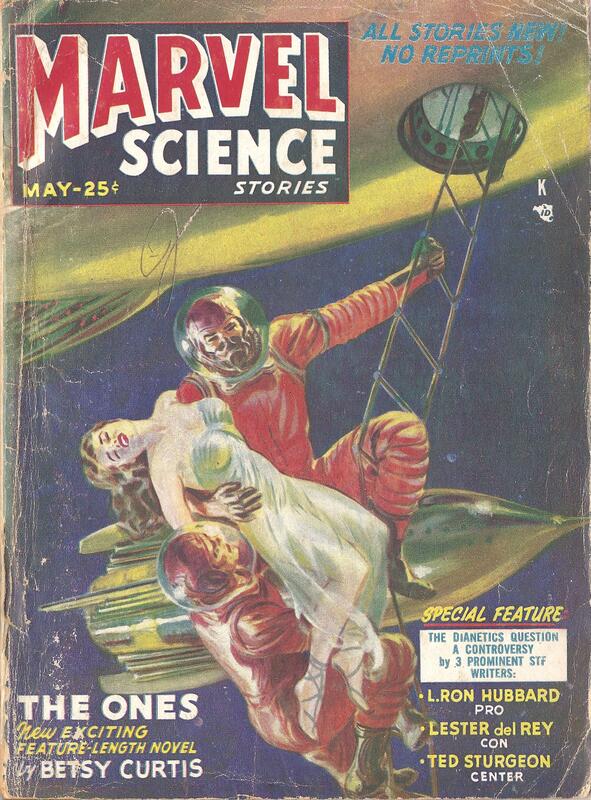 One year after the first article about dianetics in “Astounding” (the iconic May1950 issue) another SF pulp magazine, “Marvel Science Stories”, published an ‘debate’ assessing dianetics. 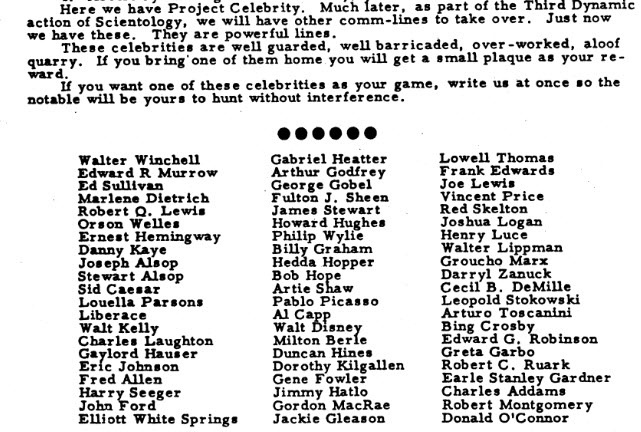 They followed this article up in August 1951 by publishing reader’s letters on the subject. The letters to “Marvel” included on by Lew Cunningham MD of the Department of Anatomy at Stanford University. He mentions receiving a copy of a pamphlet which sounds very much like this publication. 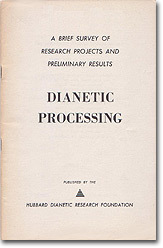 Cunningham speculated that Hubbard wanted to get doctors on board the dianetics bandwagon, and thought this pamphlet would do the trick. Unfortunately for dianetics, Cunningham judged that neither Hubbard, nor those who wrote for the Dianetic Foundation, know enough about medicine or science to realise how inadequate their submission actually was. In his letter, Cunningham effectively demolishes its credibility. 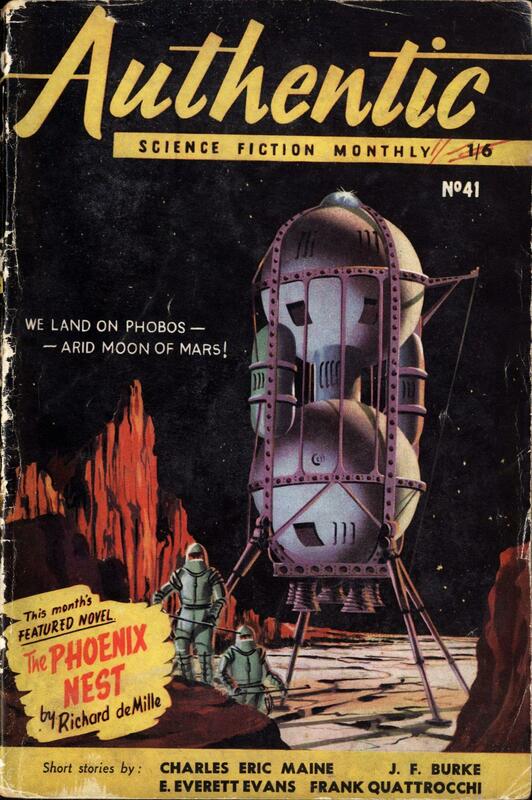 With a little help from Dr Cunningham’s lettert in”Marvel”, we will now closely examine the pamphlet which Hubbard apparently published in January1951, and presented as evidence for his claims regarding dianetics. Interzone is a minor miracle. 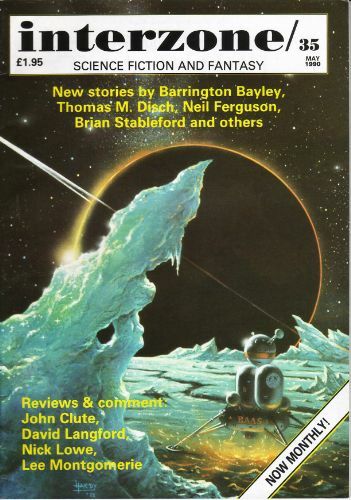 It’s a monthly British science fiction magazine founded in 1982, which is still published on paper. 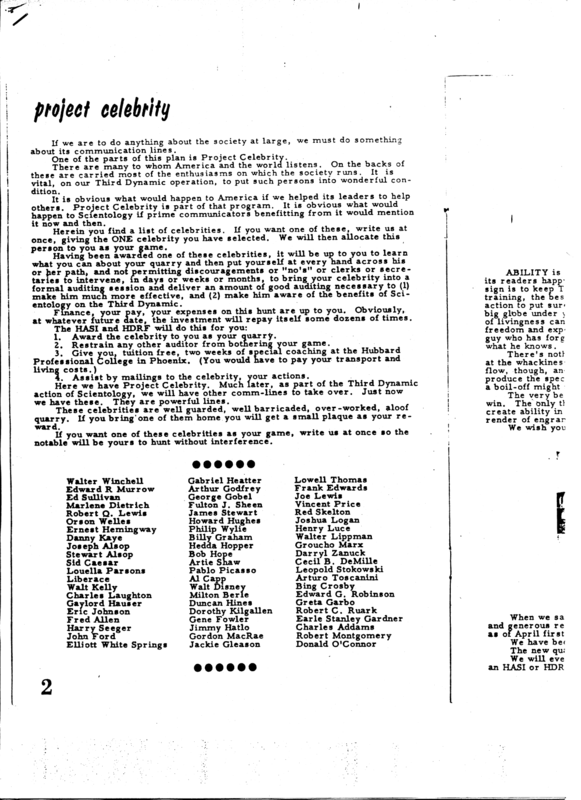 Its founders included prominent critics of the genre and the writing is still good. It’s a demonstration that the slapdash days of the pulps are long past, and the genre has grown up. 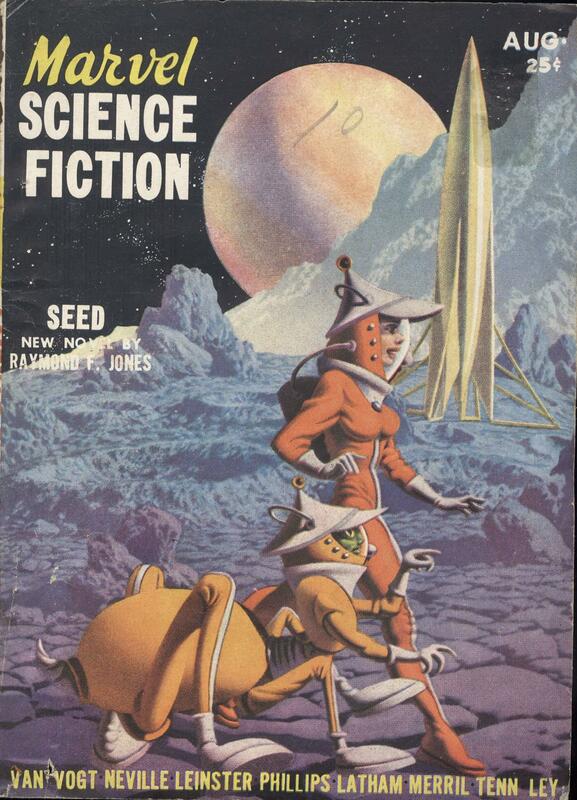 This article, from 1990, was part of a series that assessed the writing of popular SF authors – the ‘”Big Sellers”. It seems that the author could not ignore L Ron Hubbard in this context. 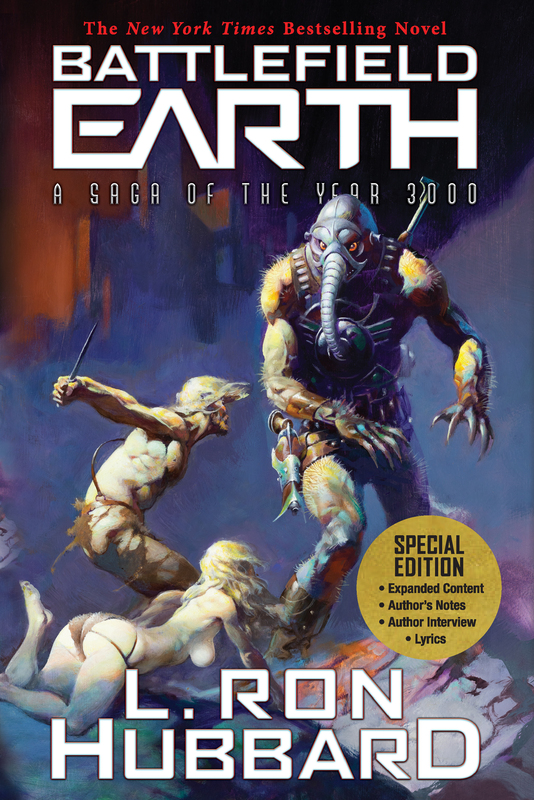 In 1982, a work of fiction by L Ron Hubbard called “Battlefield Earth” was published. It was a long rambling story in which a hero inspires humanity to rise up and expel an alien occupation. 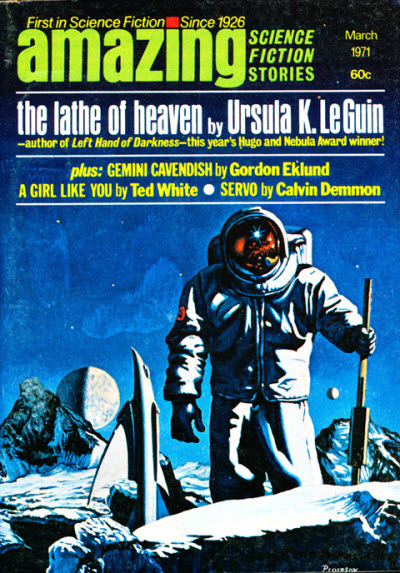 Recently a new edition was released by “Galaxy Press,” a publishing house that is wholly owned by the Church of Scientology. They also produced a long ‘dramatised’ audio book, based on the story, featuring a small cast of voice actors. The promotional campaign has now made its way to the Scientology Org in Plymouth, in the UK. Both the book and its audio version are on display to staff there. Strangely, these products are presented so that the covers can only be seen by the people inside. They have their backs turned to the window display and the buying public. (images below). Subsequently, I went to all of the bookshops in the nearby shopping centre. Not a single copy of “Battlefield Earth” was on sale in any of them, and assistants had never heard of it. In fact, no Plymouth bookshop stocks it.